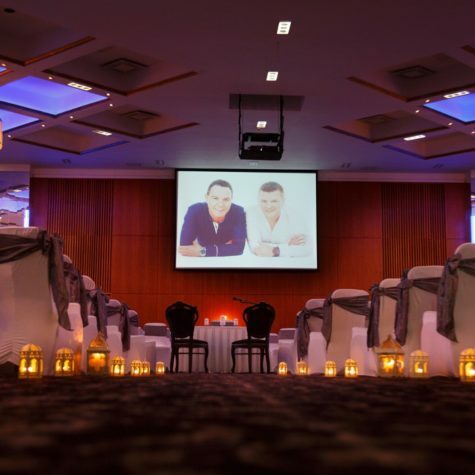 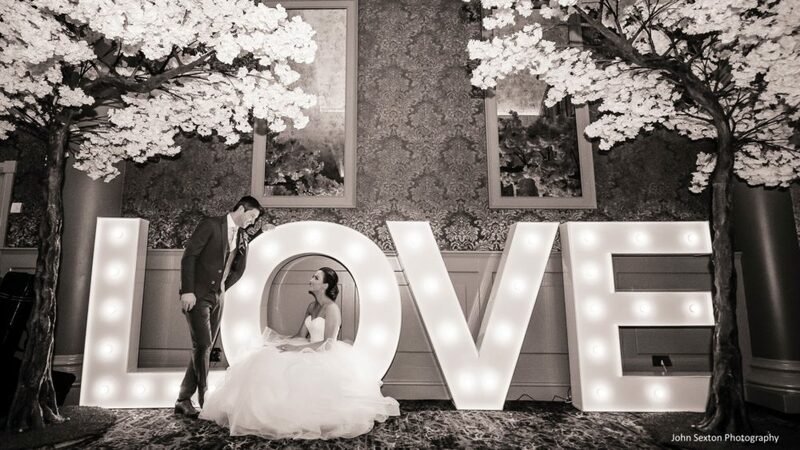 The lavish 4 Star Rochestown Park Hotel is the perfect location in Cork to celebrate your wedding day. 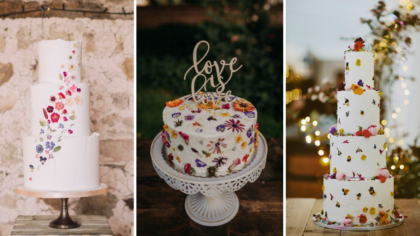 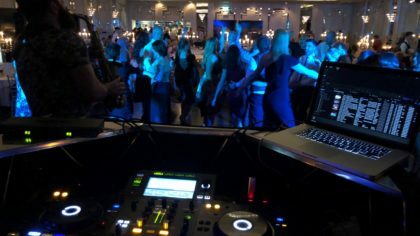 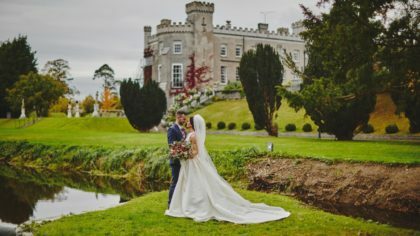 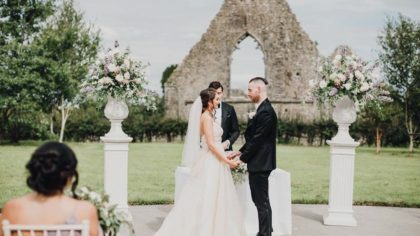 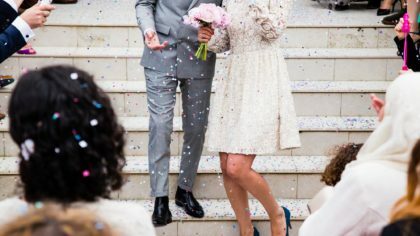 There’s no wedding too big or too small, they can cater for parties of 10 guests all the way up to 550 guests – they’re the largest wedding venue in Cork after all. 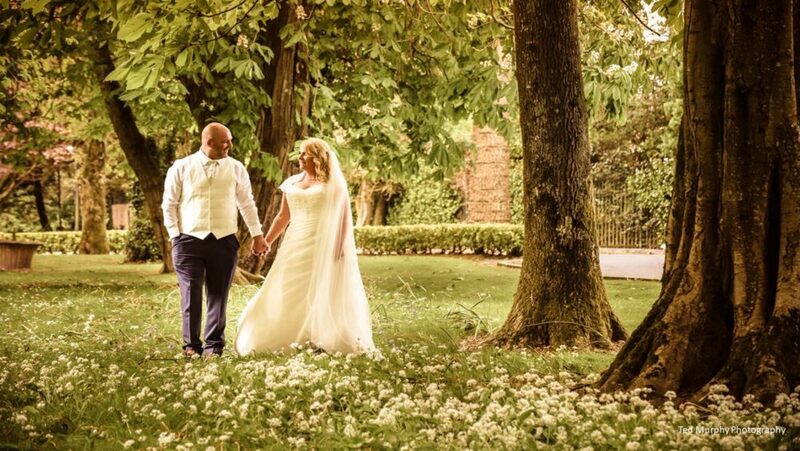 The team has 30 years of experience in delivering the most magical wedding day anyone could wish for so you can rest assured they really do ‘Think of Everything’. 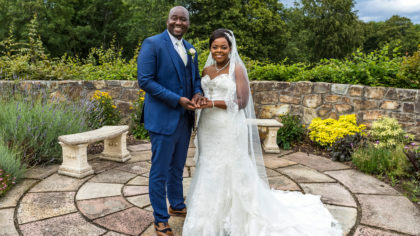 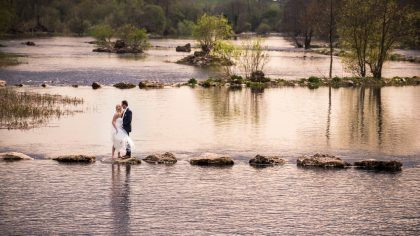 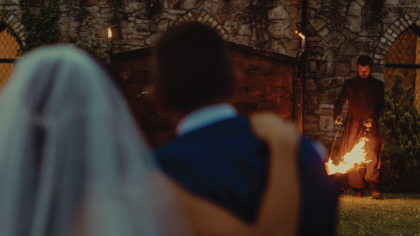 They have a dedicated wedding team on hand whose expertise and attention to detail is second to none and will ensure you remain worry free from the moment you meet us to the moment you depart. 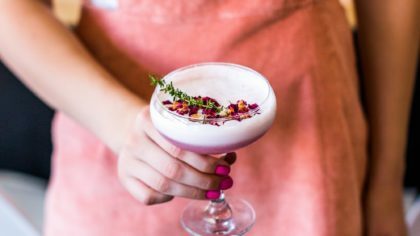 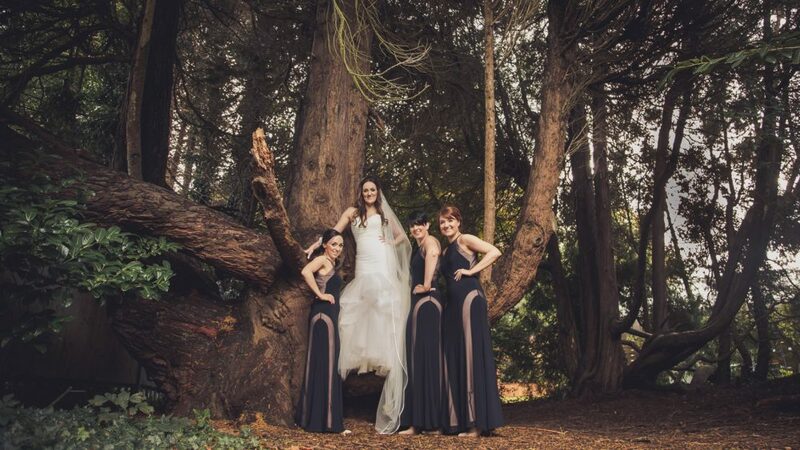 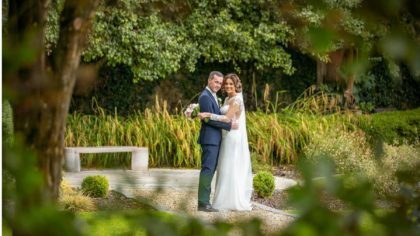 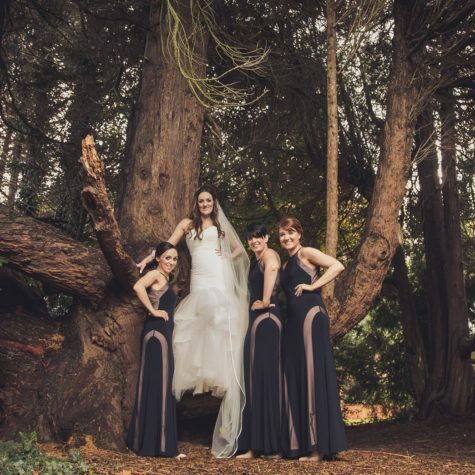 The wedding team at the Rochestown Park Hotel are also fully qualified in “Stress Management” and will happily pass on some great relaxation techniques should they be required! 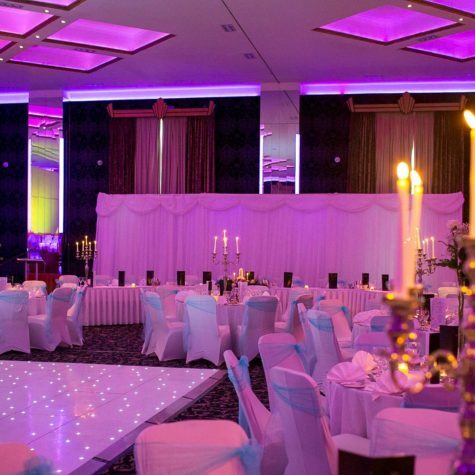 Rochestown Park has two main wedding suites; the Kiltegan Suite and the Estuary Suite. 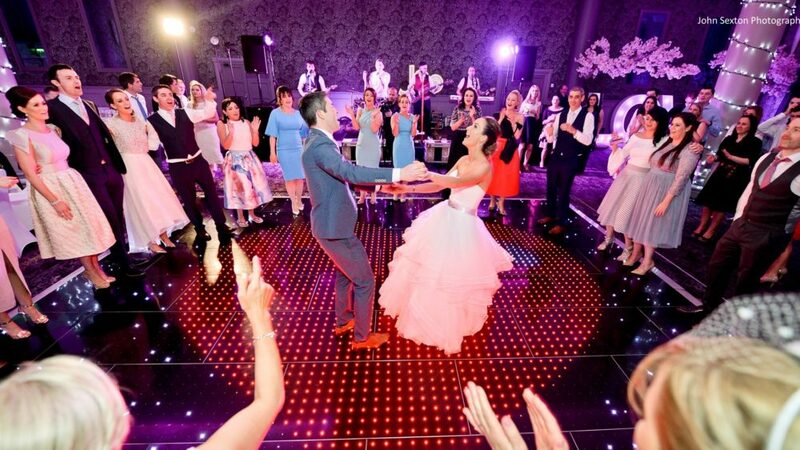 The Kiltegan Suite is a beautiful, bountiful ballroom with floor to ceiling windows allowing natural daylight to pour in and illuminate the room. 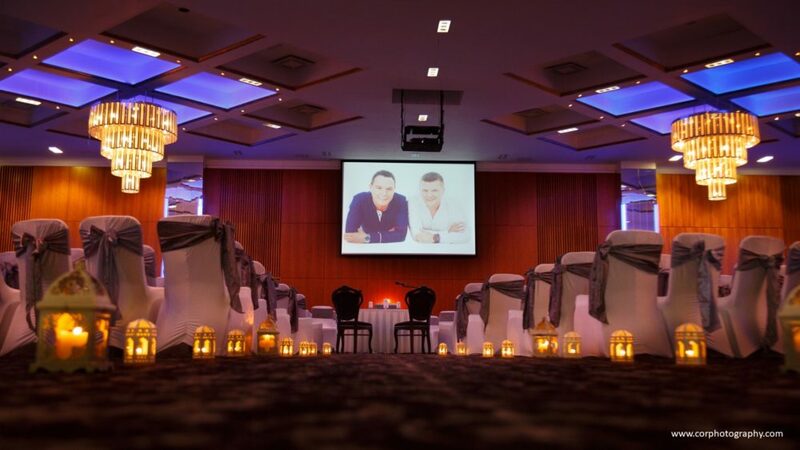 The Estuary Suite is the larger of the two suites, seating 200 up to 550 guests. 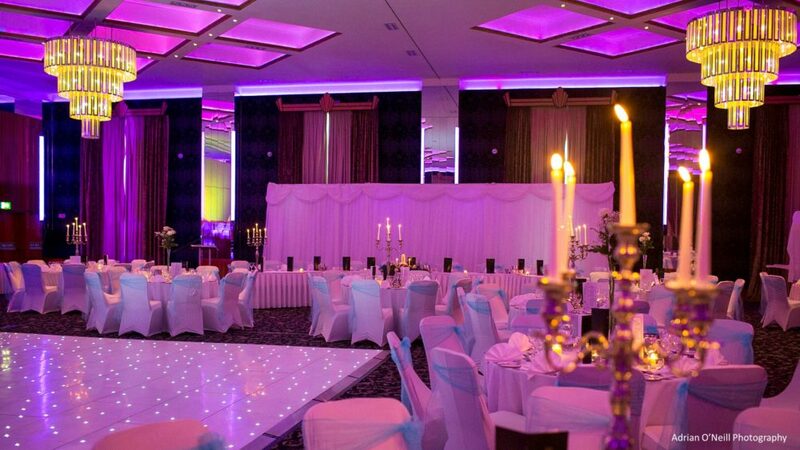 With high ceilings, diﬀerent colour mood lighting, the option of natural daylight or blackout curtains. 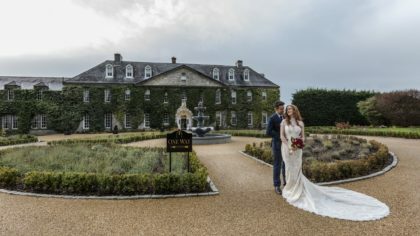 If you plan on inviting all the neighbours as well as the extended family, you may wish to consider the Atrium for your pre-dinner reception. 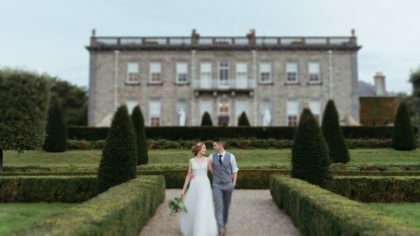 This large, bright space takes in picturesque views of our gardens as well as being a comfortable, spacious lounge area. 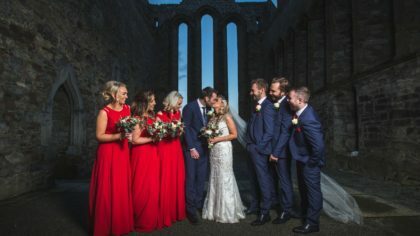 The perfect setting for your guests to socialise pre-dinner and discuss how blushing the bride, and indeed groom, looks! 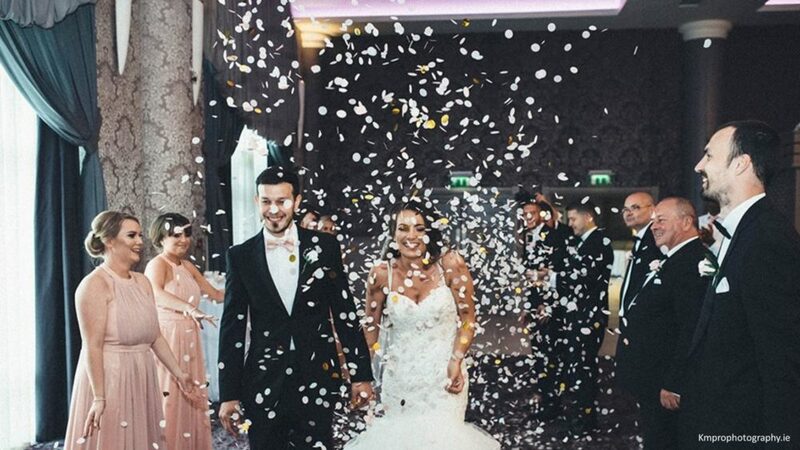 Located just a stone’s throw from Douglas Village and a short drive from Cork City Centre, the Rochestown Park boasts 140 bedrooms & 9 suites, with the Presidential Suite featuring its own Private Cinema! 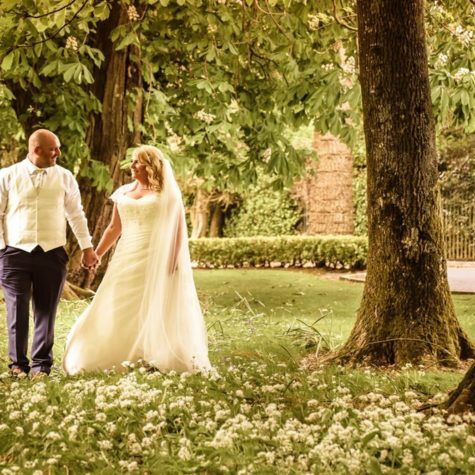 And the stunning gardens make the perfect backdrop for your wedding photographs, regardless of the season. 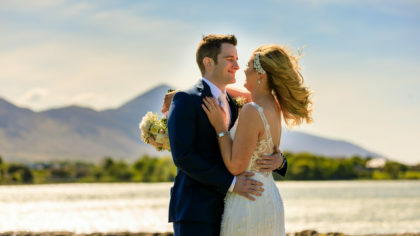 Your dream day is just a phone call away – 021 489 0800! 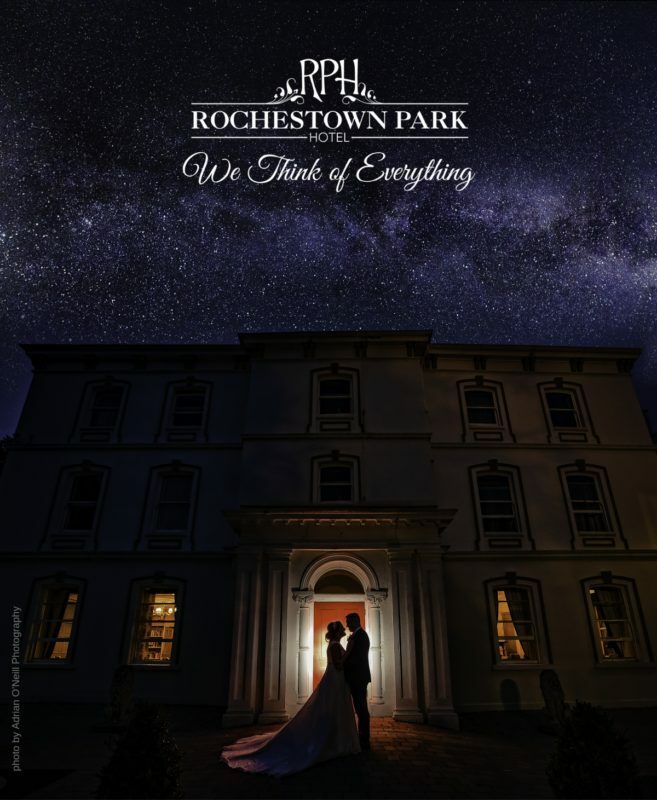 Or an email: weddings@rochestownpark.com.